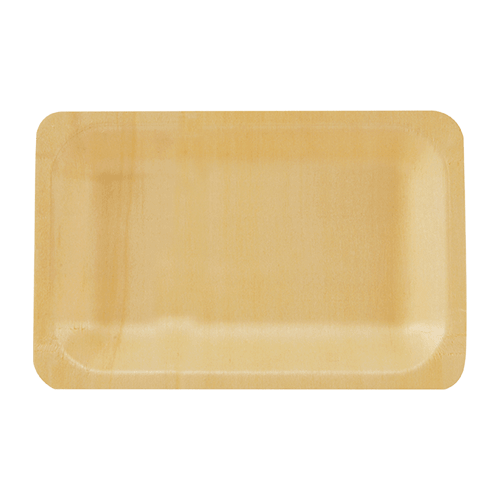 7" Wooden disposable rectangular plates made from high quality compostable wood. 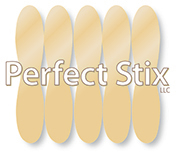 Length: 7 " Width: 5.5" Height: .7". Wooden plates are a great substitute for products made from styrofoam and plastic.